• Perfectly suited for cold or winter climate. • Luxurious brown buffalo hides, hand weathered. • White Eco-Fur inner lining. • Tight weave Cordura Pockets with hand applied dark wax finish. • Custom made buttons to reflect screen accuracy. • Made from Grade A Buffalo Hide. • Strong edge seaming for all visible and hidden stitch work. THE DARK KNIGHT RISES™ BANE™ ‘Movie Replica’ Leather Trench Coat is an everyday wearable, fur lined leather trench coat designed to be used on its own - or worn with our The Dark Knight Rises™ BANE™ Leather Jacket with Vest underneath. 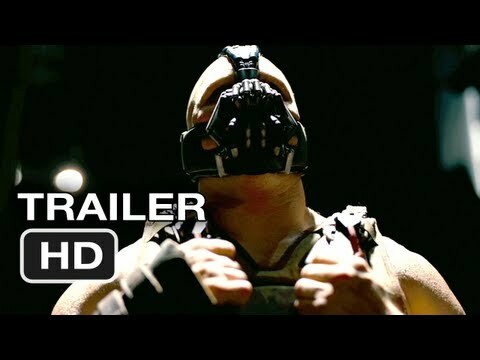 The Dark Knight Rises™ BANE™ Leather Jacket with Vest SOLD SEPARATELY. NOTE: Add 2 inch to YOUR chest and waist MEASUREMENTS. Then compare those NEW measurements to the Chart for proper Garment size. REQUIRED! 42" 44" 46" 48" 50" 52" 54"
38" 40" 42" 44" 46½" 48" 50"
40" 40½" 41" 41½" 42" 42½" 43"
26" 26½" 27" 27½" 28" 28½" 25"
20" 20½" 21" 21½" 22" 22½" 23"